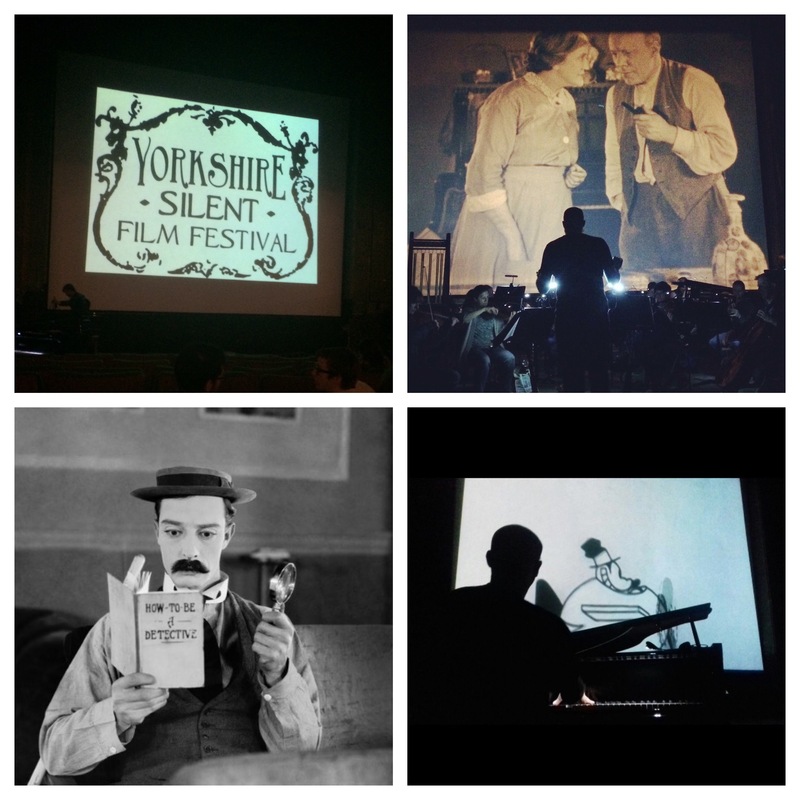 On May 22nd, we’ll be working with the incredible Yorkshire Silent Film Festival to create a Pop Up Cinema in the beautiful Trinity Church in Ossett. This unique event combines a classic comedy from Buster Keaton ‘Sherlock Jr.’ and a series of early cartoons including Walt Disney’s ‘Oswald The Lucky Rabbit’. The films will be accompanied by live music from Jonny Best, Silent Film pianist, who will create the score ‘in the moment’ improvising the music as we watch the films. 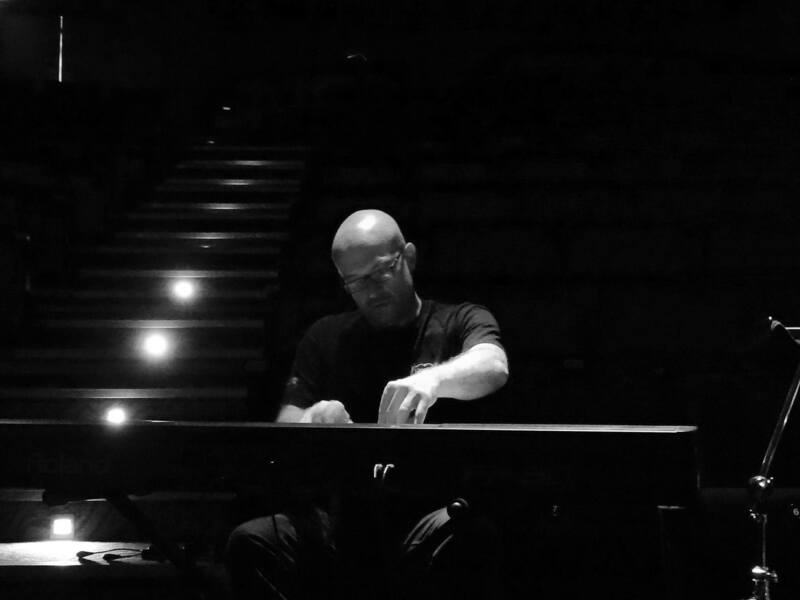 Jonny is a terrific pianist who has been MD for many West End shows and has worked with National Theatre, Royal Shakespeare Company, Royal Opera, English National Opera, Cameron Mackintosh Limited, Opera North, Birmingham Hippodrome, BBC Scottish Symphony Orchestra, BBC Radio, Aurora, and City of London Sinfonia. Ossett is one of only a handful of non-cinema venues that this year’s festival is visiting. The show is on Monday 22nd May, at Trinity Church, please arrive for 8.30pm. This is a later start than some of our events as we need to ensure that the church is dark enough for the screening. The programme is 90 minutes long and will end at 9.45. Refreshments will be available.